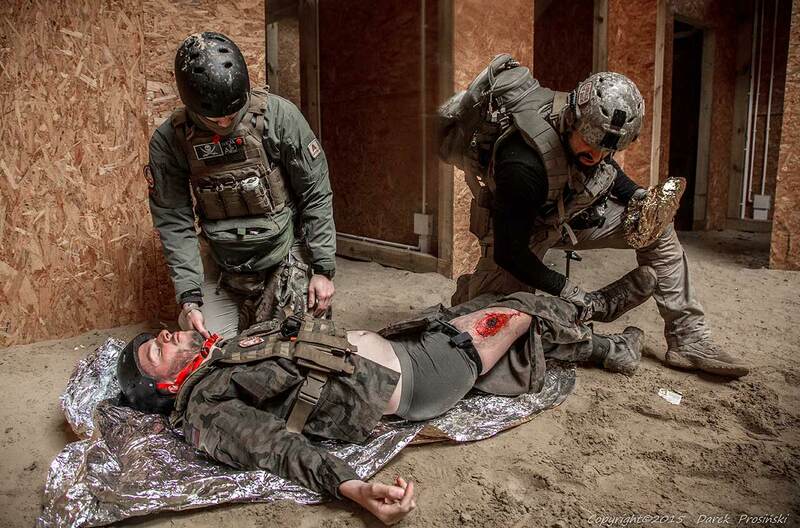 This course dedicated for soldiers, PMC’s and all others operating with weapon especially on a battlefield. The medical equipment and access to Professional Emergency Care is limited in this enviroment. 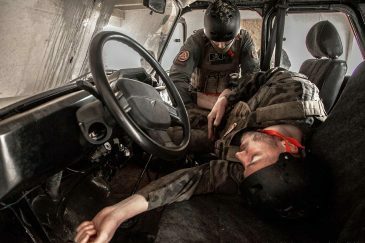 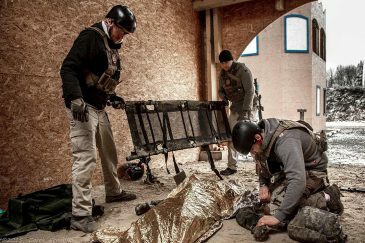 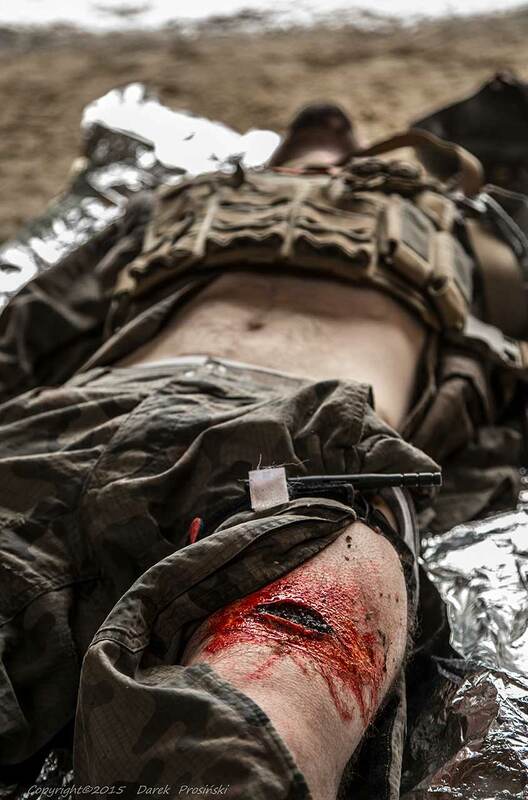 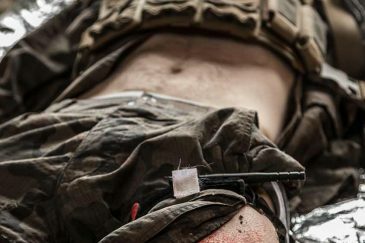 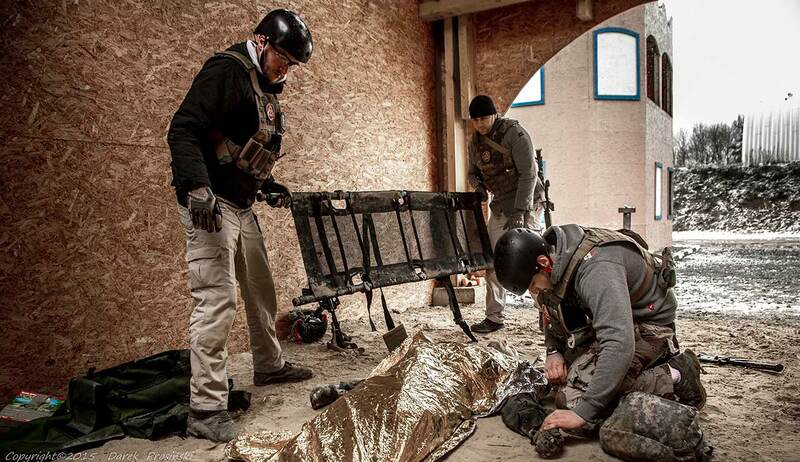 The problems on a battlefield (TCCC) are statistically connected with bullet or blast wounds.